Like to live dangerously while still looking dapper? 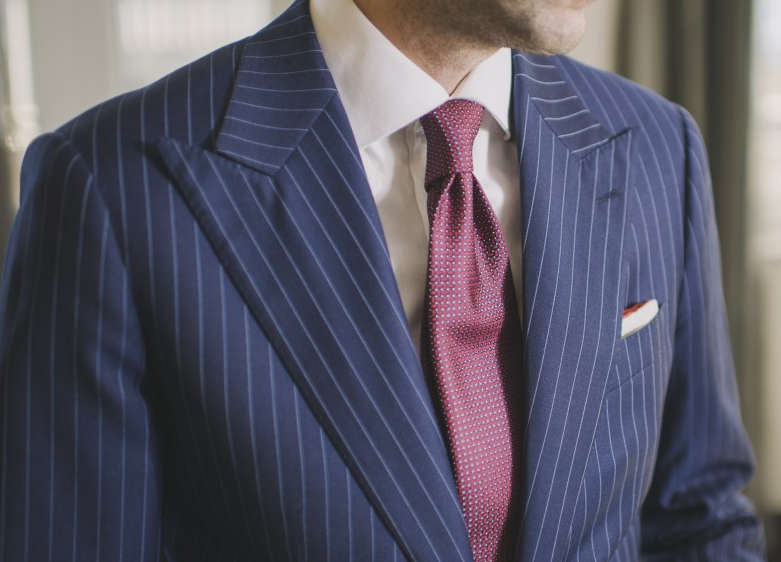 Then you’ll love Garrison Bespoke‘s new three-piece bullet-proof suit. Utilizing nanotechnology, the custom $20,000 suit is comprised of the same carbon nanotubes designed for the US troops’ uniforms in Iraq. But, a whole lot more comfortable! The material is substantially thinner and more flexible than the bullet-proof gear currently sported by individuals in the Special Forces. In essence, the Bond-esque suit acts like a shield, which allows nanotubes in the fabric to harden and block force from penetrating through. “It will also prevent sharp objects like a knife from penetrating the body,” Tran explained, adding that the company typically meets with clients to learn more about the demands of their particular day-to-day routines.